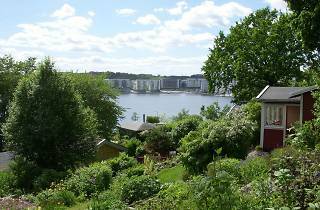 More than a hundred allotments and brightly painted tiny wooden cottages tucked away on Tantolunden’s hillside make this one of the city’s most colourful parks year-round. 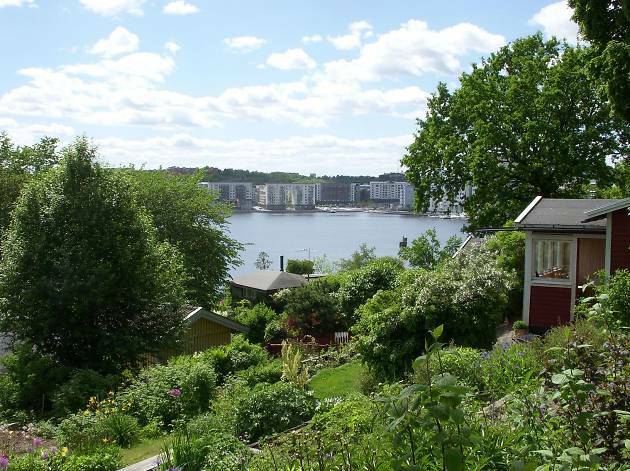 The plots, called kolonilott, are a world away from the make-do-and-mend vegetable patches and ramshackled sheds that can typify community gardens in other parts of Europe. Instead, think perfectly-manicured flower beds and terracotta-red miniature homes that you can even cook or nap in. Elsewhere in the park there’s mini golf, two outdoor gyms and plenty of benches from which to watch passing boats during summer. In winter, it’s a well-trodden spot for a Sunday stroll, or even a toboggan ride when the snow falls.